Exactly 1 mile from the convention center and located on the most exciting street in the city, the Crowne Plaza New Orleans French Quarter hotel seamlessly blends modern convenience with historic architecture and impeccable service. This upscale gem among New Orleans French Quarter hotels is 14 stories still bears the storied Astor name on its façade. Offering the amenities you’ve come to expect in a business hotel, the Crowne Plaza French Quarter hotel includes a business center with a printer, copier and scanner – so you can keep up while you’re on the go. Use our Crowne Plaza Meetings Director to plan everything from a small training session to a larger company celebration. 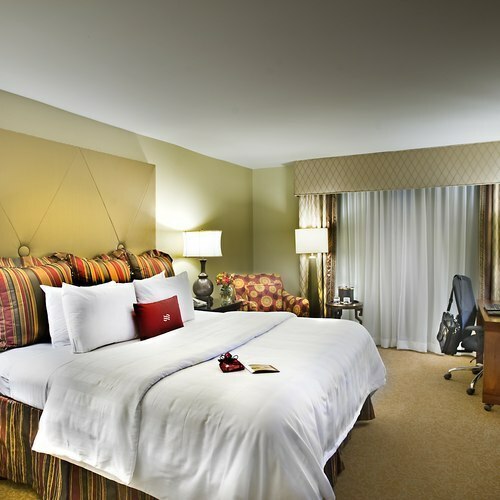 Relax and indulge in French-inspired luxury while at the hotel. From the polished floors and elegant welcome of the lobby check-in area to our comfortable beds and overstuffed armchairs, the hotel offers a luxurious retreat from your busy day. Order room service when your energy is spent from work, or join us for a meal at our on-site restaurant. 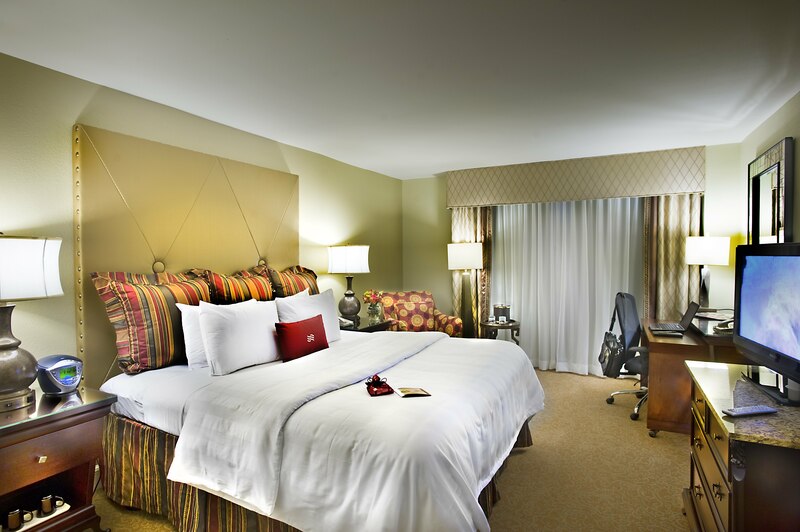 No matter what your day brings, be sure to end it by taking full advantage of our Sleep Advantage® program, a Crowne Plaza specialty that offers premium bedding and aromatherapy.